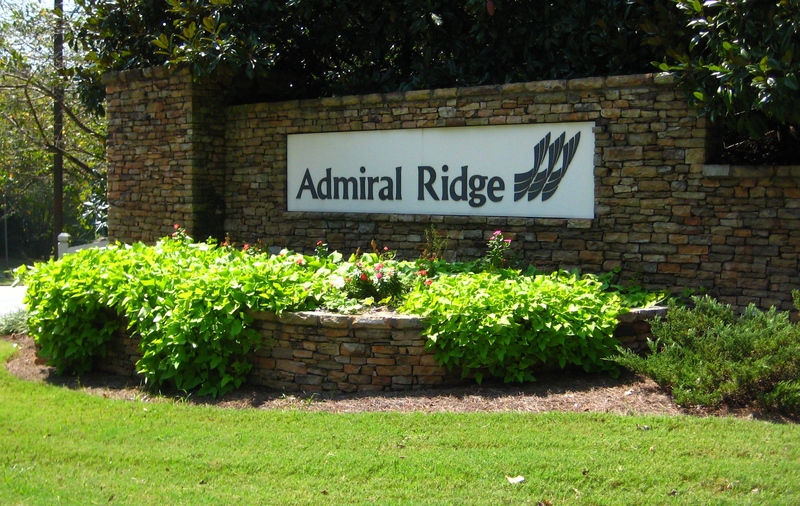 Admiral Ridge is a Windward Community Enclave of 31 Homes located off of Windward Parkway in the City of Alpharetta, 30005. The average list price for a home is between $415,000 to $749,900. Most homes built between 1996 to 1997. Most homes have between 5 to 6 bedrooms and 3.5 to 5 bathrooms. Home Owner Association fees, at time of post, are $475.00 a year and includes Golf, Lake, Playground, Swimming Pool, Sidewalk, & Tennis Courts. The only 2 streets in the community of Admiral Ridge include Admiral Crossing and Admiral Court. Directions: 400 North to Exit 11. Right on Windward Pkwy. Left into Admiral Ridge Windward Enclave onto Admiral Ridge Crossing. This entry was posted on Thursday, April 5th, 2012 at and is filed under 30005-Zip Code, City Of Alpharetta, North Fulton Community. You can follow any responses to this entry through the RSS 2.0 feed. Both comments and pings are currently closed.